As we have been told on many occasions, ‘love is all around’. It’s talked about a lot, we sing about it, watch films about it, read books that explore it. But what do we mean by it? It’s not an easy answer but it’s a question worth exploring, especially when we understand that God loves. Everything we know about God from the Bible is that he rarely does what is expected. 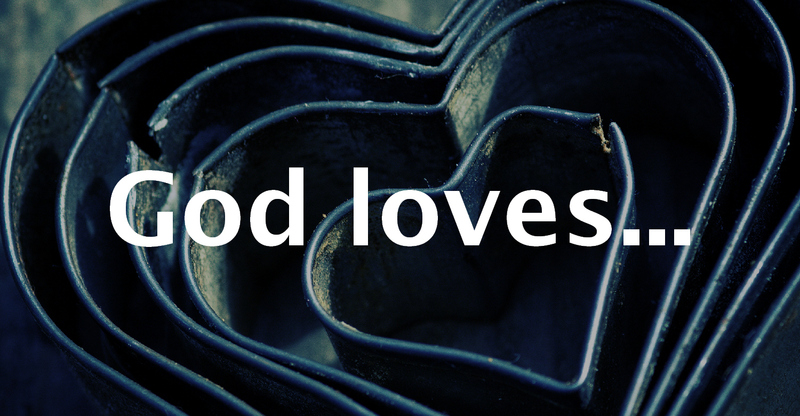 So we should expect that when we say that God loves, it is likely to be different than we might expect. But what does it mean to hear that God loves the world, the church, our enemies and the rebellious?